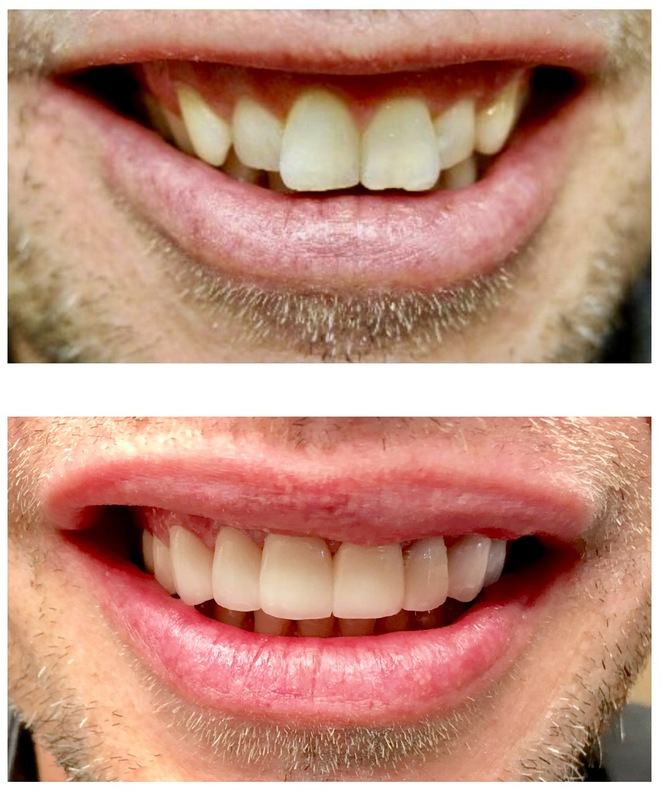 At flossin’ In Clawson Smile Studio Dr. Grodin, helps people achieve dream smiles every day with his exceptional cosmetic dentistry talents. 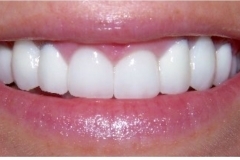 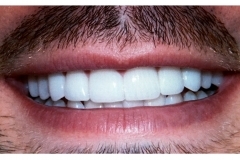 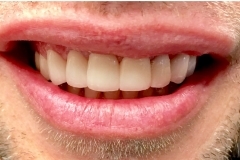 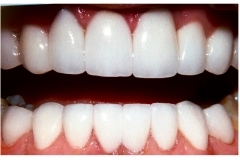 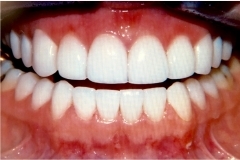 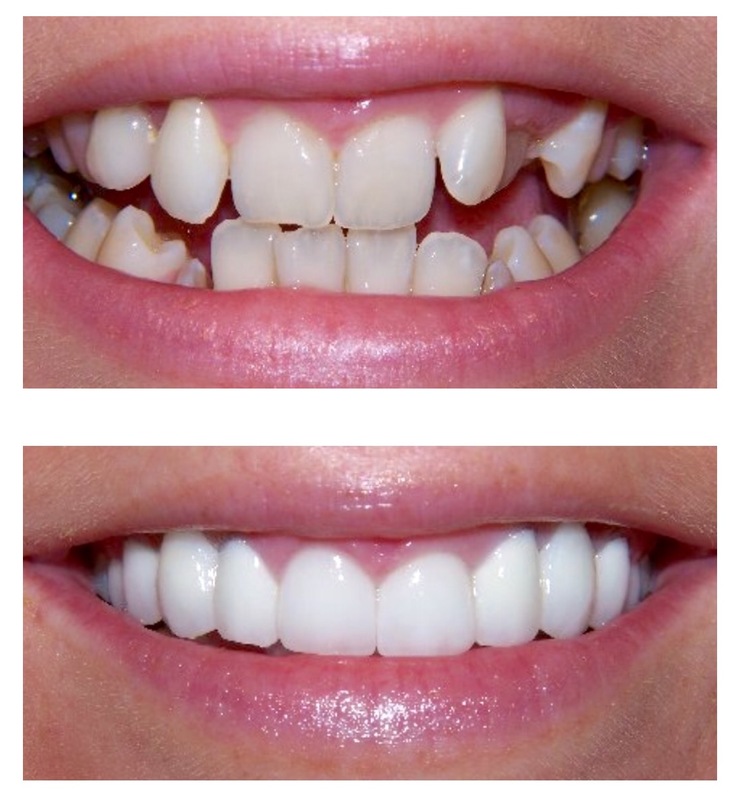 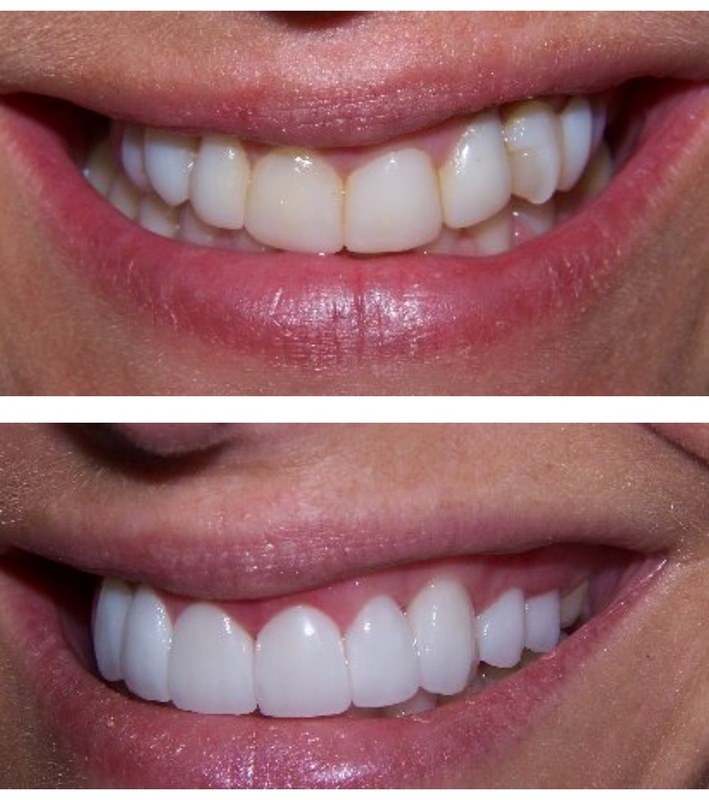 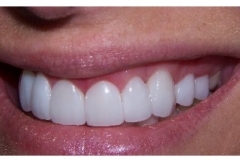 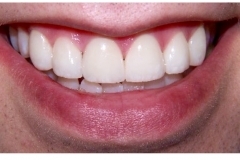 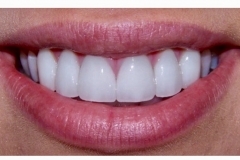 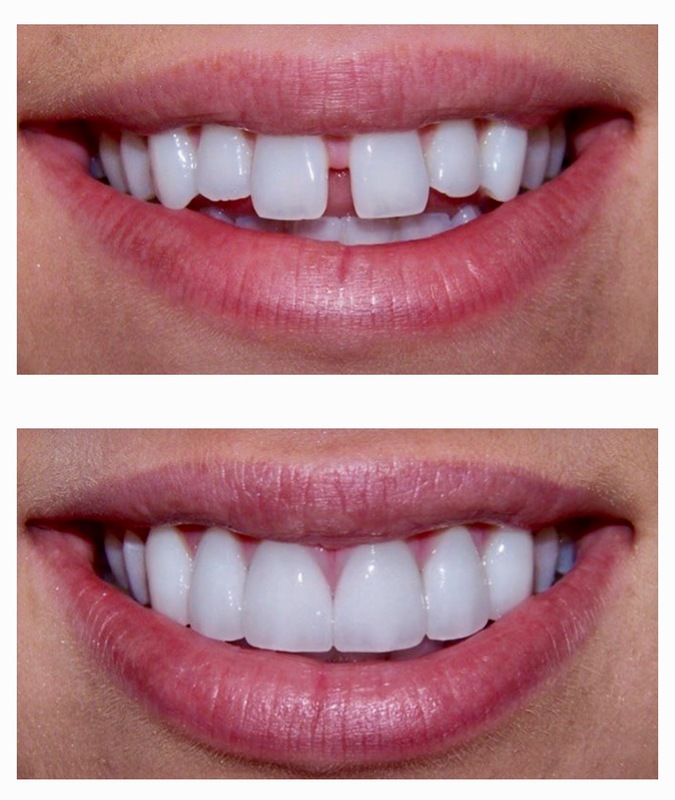 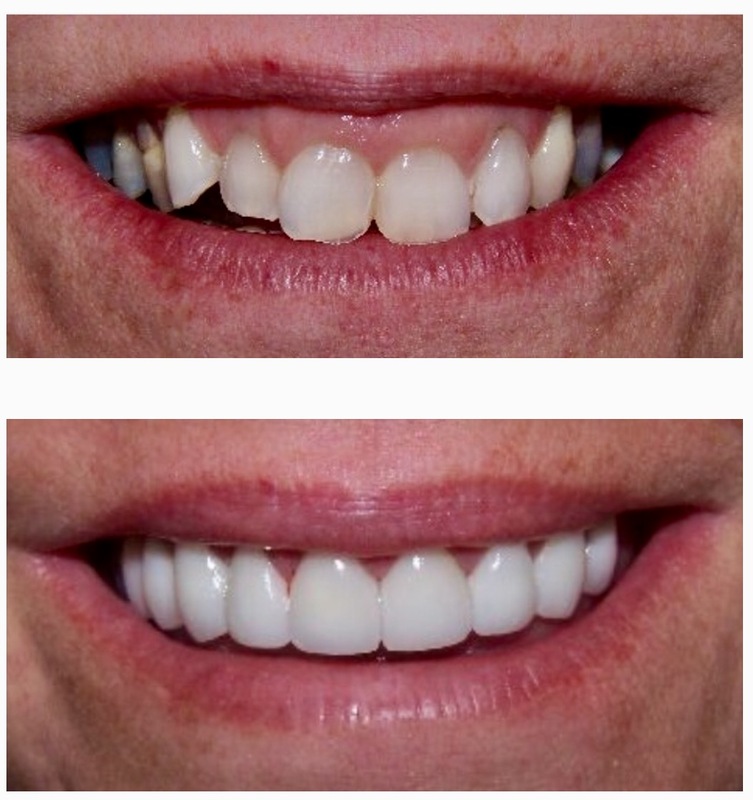 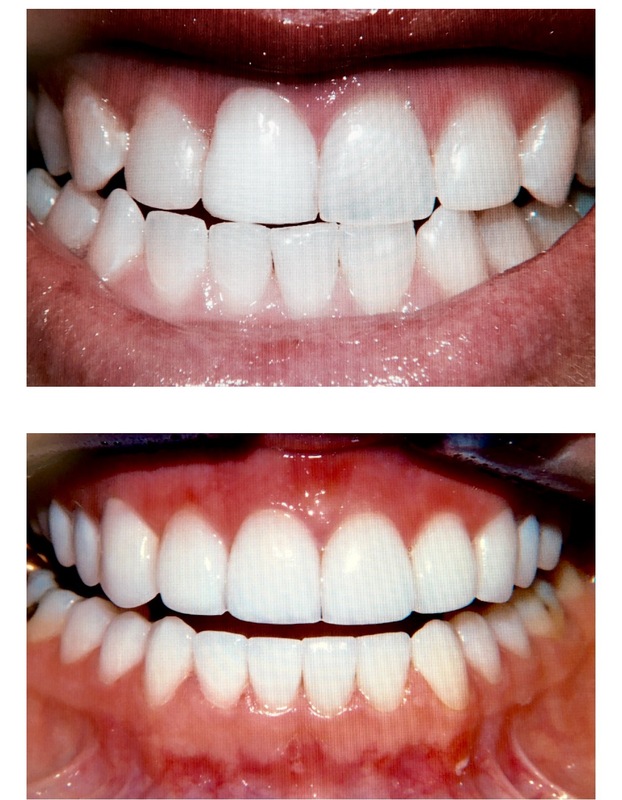 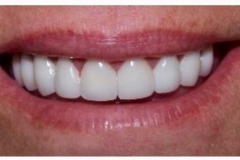 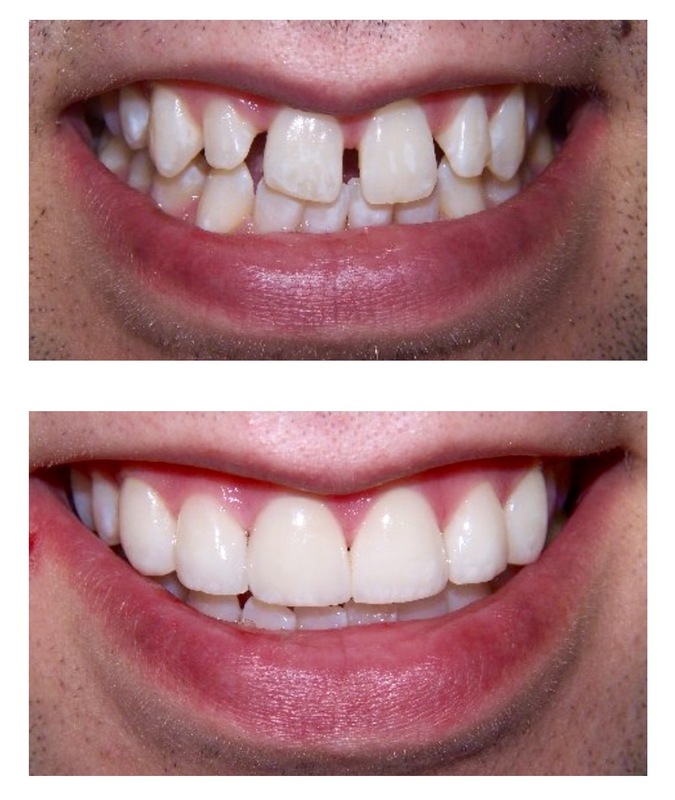 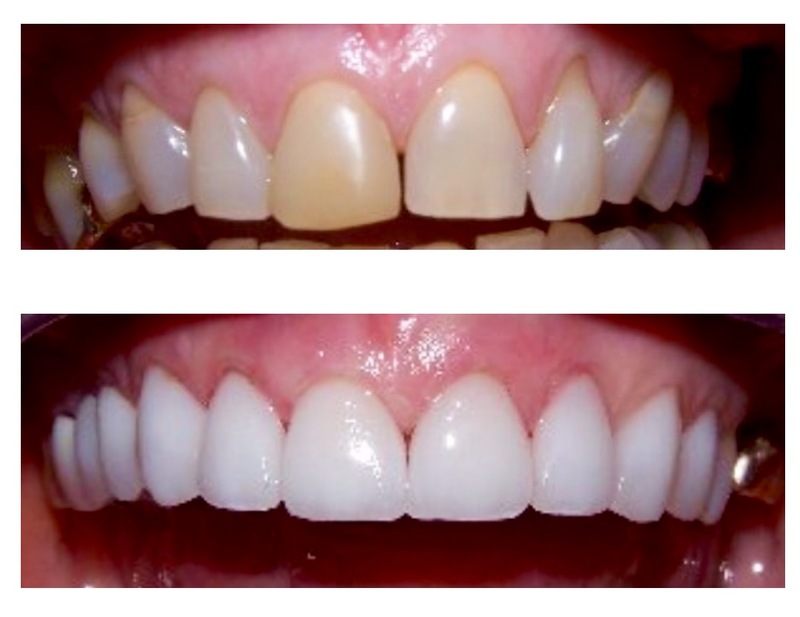 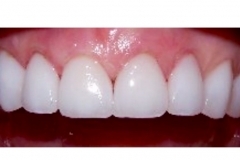 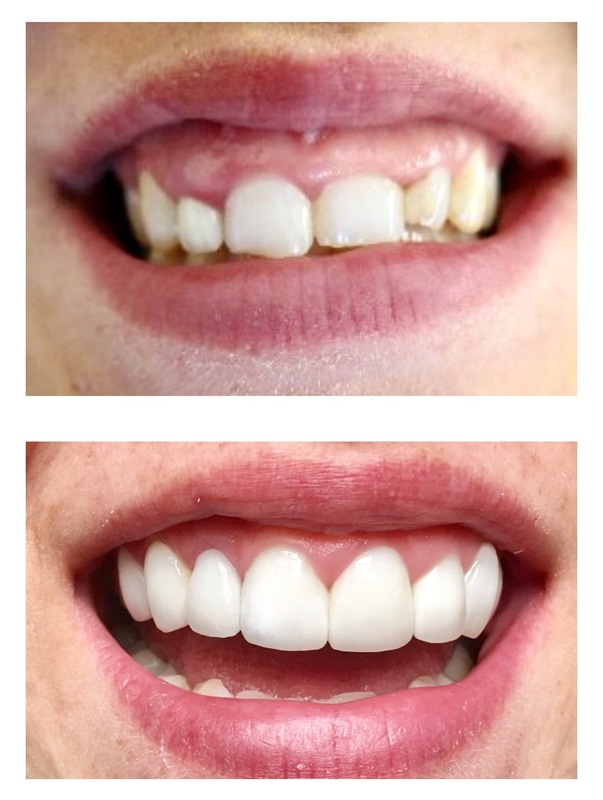 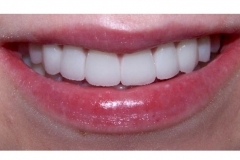 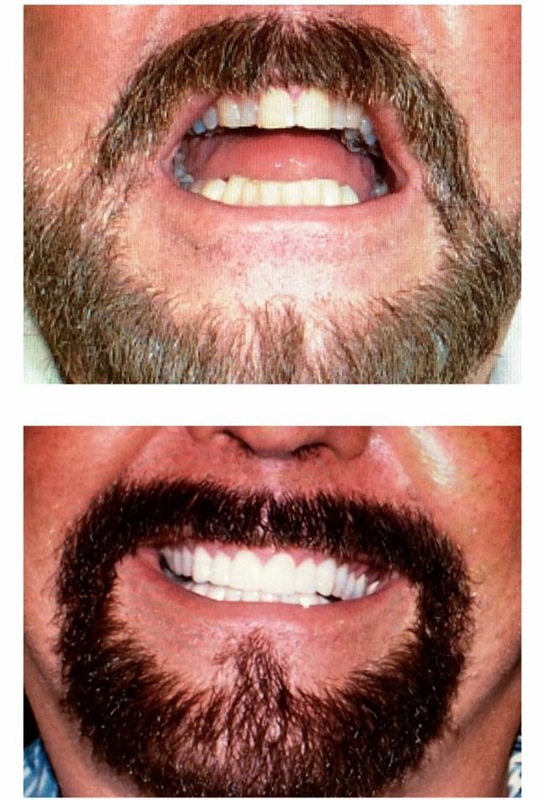 Below is a sampling of actual smile makeover cases performed by Dr. Grodin. 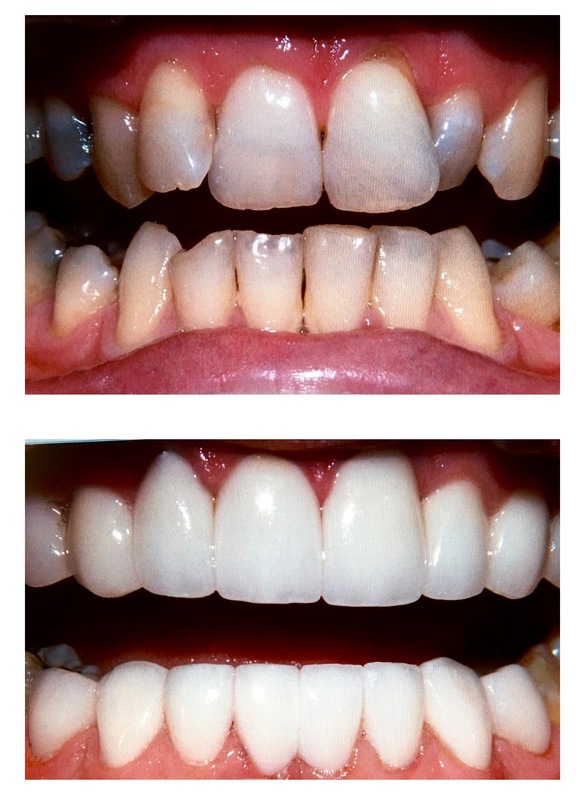 Imagine the possibilities for yourself! 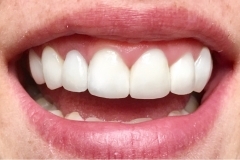 We offer a complimentary initial consultation to determine your smile needs, whether you are in need of teeth whitening, veneers or a consultation for a smile makeover. 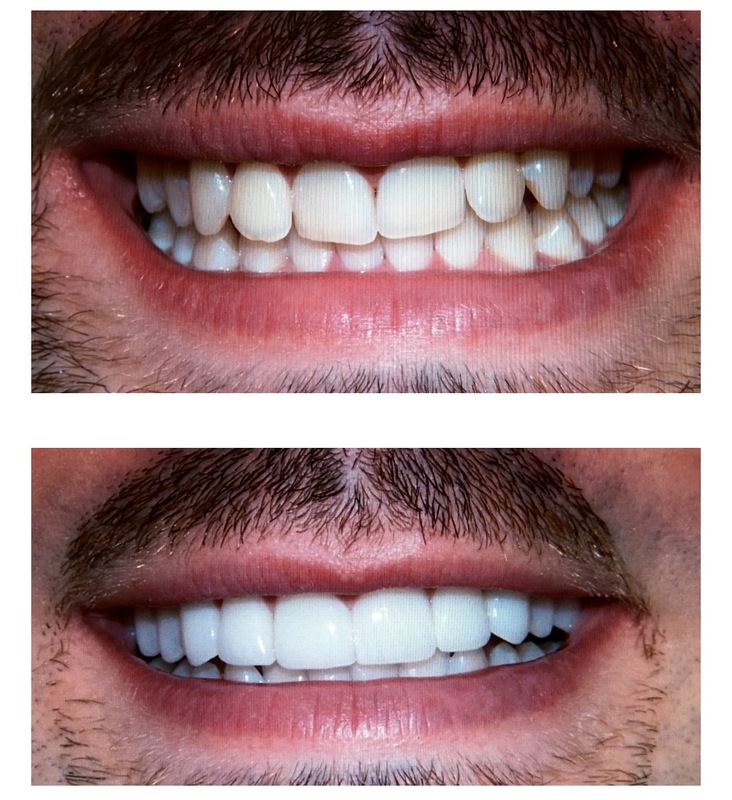 Contact Dr. Alan R. Grodin today. 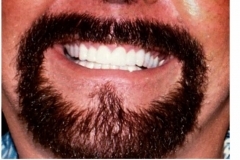 You have nothing to lose and your dream smile to gain! 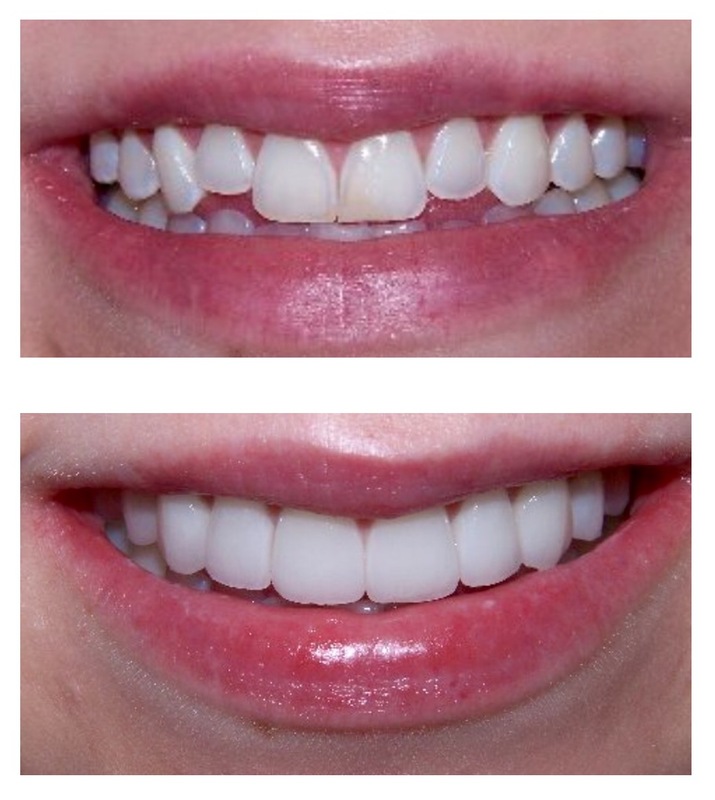 Click Image to enlarge and to see before results.